Are you a night owl who often complains about a lack of things to do in Bangalore? If yes, then this article is just for you. Bangalore being an IT hub has a young population that loves to party, socialize and have fun after work. In the city, you will find many places that are open till the wee hours of the night. We have picked 15 of the most happening night hangout places in Bangalore. If you are craving a late night meal, drive down or head to South Bangalore to Biryani Knights. The place serves a variety of delicious Biryanis in vegetarian, non-vegetarian and egg options. 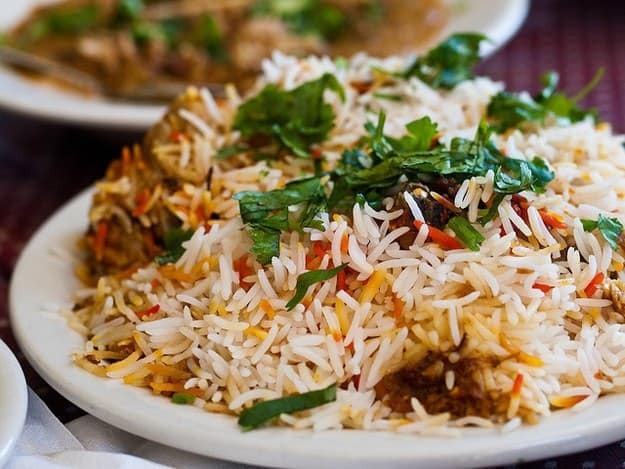 If you don’t like biryani, fret not, the place also has a good selection of kebabs and a few chicken dishes. On weekends, the place is open till around 4 am. There is no seating available at the restaurant. This is the place to go to for your vegetarian food craving fix. The VV Puram Street is famous for its vegetarian food stalls that serve both local Bangalore favourites such as dosas and sweet buns to North Indian foods like chaats and rolls. Foodies from Bangalore always converge on this street to sample on their favourite food items. Stalls here are open till 1 am, some of them even longer. Situated inside the ITC Gardenia, this café and restaurant is open all through the day. Go here to grab a late night snack or a cup of coffee. Prices are a bit steep, so be prepared to loosen those purse strings. They serve a good selection of coffees and a few yummy snacks such as dosas and croissants. This dessert parlour on Race Course road is open till 1 am. A popular hangout spot for locals, they serve amazing ice creams, milkshake and hot chocolate. The have car parking so it’s a great place to stop over at if you are going on a late night drive. This street is located a little away from the Jyoti Nivas College in Koramangala. It is home to many restaurants that are open till about 1 am. 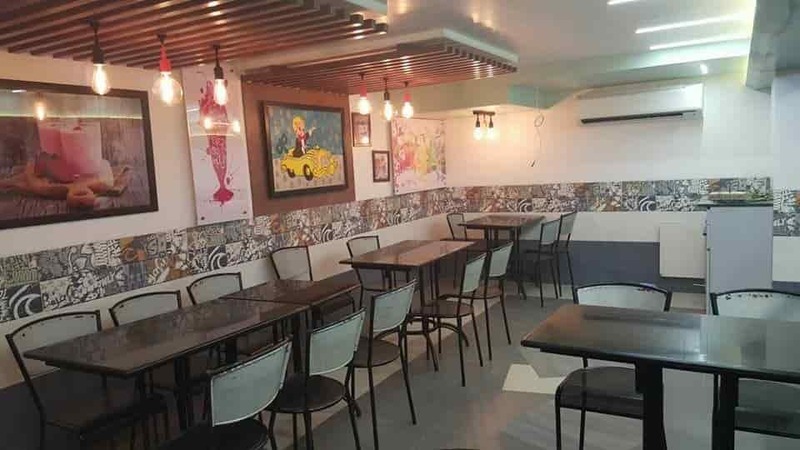 Called Restaurant Street, this place is popular with the youth and college going students of the Jyoti Nivas College. The most popular restaurant here is Empire that’s open till about 2 am and serves delicious kebabs and Chilli Chicken. Although it does not serve alcohol, the young Bangalore crowd love coming to chill out at Rasta Cafe, especially at night. Open throughout the day, the ambiance at Rasta is calm, relaxed, making it a great place to unwind after partying on a Friday night. Reasonably priced, the cafe has an outdoor as well as an indoor section. 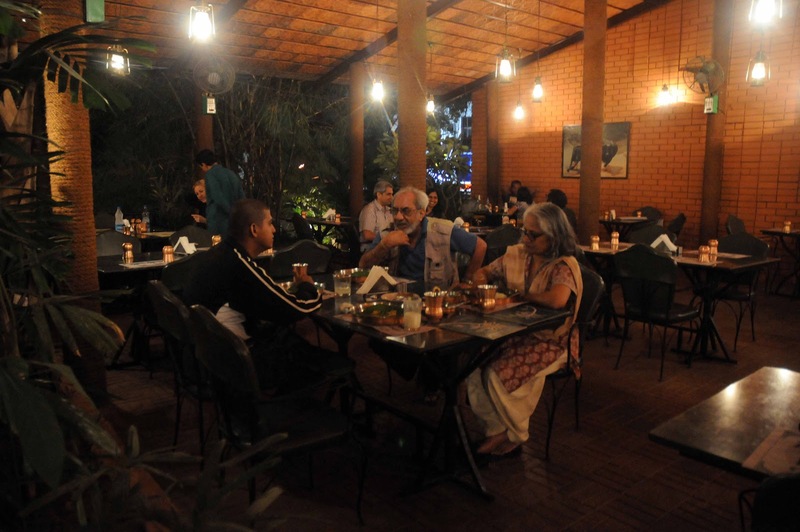 The Coconut Grove is hugely popular with foodies in Bangalore. The place is well known for its Keralite cuisine – try their mutton fry and Chicken chettinad. It’s the best you will get in Bangalore. Other top favourites are the Kerala style Prawn Curry and the Pepper chicken. On Friday and Saturday, the place is open till 1 am, so if you are in and around Church Street and are looking for a place to grab a late bite, this is where you should visit. This is one of the coolest party places in Bangalore. Most of the fun is at the main section, but if you prefer less noise, head over to the rooftop bar where it is quieter and you are treat to splendid views of the city skyline. There is a cover charge, but you can redeem this for drinks you order. If you are craving a late night party, get here on Fridays and Saturdays, the place is open till 1 am. Music is definitely the crowd puller here. Located at the world trade centre, this pub/ lounge is open till late on the weekends. Go here if you want to dance to Bollywood and lounge music. Food is decent and they have a good selection of imported alcohol on the menu. Open till 1 am on Fridays and Saturdays, the No Limits Lounge is a popular, late night weekend hangout place on Brigade Road. It has trendy decor and good variety of food. Whether you are going with your gang or for a date, you will enjoy spending a weekend night listening to house, Bollywood and pop music. Hit the dance floor here and sway to cool music played by the in-house DJ. 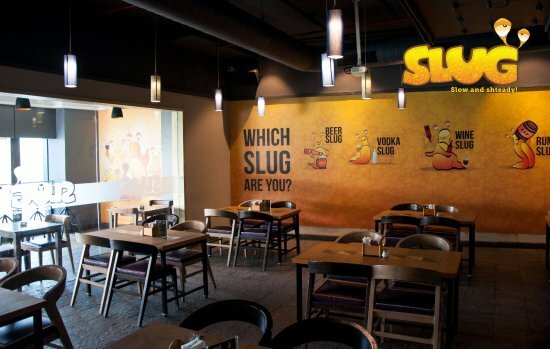 Slug is a very popular casual dining restaurant in the Nagavara area of Bangalore. Lively music, reasonably priced beer and great food make it a hit with the young office going crowd. Slug also telecasts live matches and often hosts karaoke nights. Do try their Honey Chilli Potatoes and Chicken Sukha. They’ve also got some great discounts on their lunch buffet, if you happen to work in the Manyata Tech Park. The Hard Rock Cafe in Bangalore is a great place to catch local and international music gigs. They are particularly strong on rock music, so if you are a fan, this will be heaven for you. Their full bar includes a variety of international beer, whiskeys and a few IMFL vodkas and rum. As far as food is concerned, do not miss out on trying their legendary HRC burger that is crowd favourite. Do not forget to check out the lovely memorabilia adorning the walls of HRC. Opus is a cool club in Bangalore that is famous for its easy going vibe and decor. The place hosts live entertainment regularly with local Indian artists always coming to perform. Must have here are the cocktail, the Collin Cooler is our favourite. If you love non veg food, you will be thrilled with their Ghee Mutton Roast. XU is one of the coolest nightclubs in Bangalore. On the weekend, you will find young party goers thronging the dancefloor, dancing to some amazing foot tapping music. At most times, the DJ plays hip-hop, houses music and commercial Bollywood tunes. Whether you are going with your partner or with friends, with its cool ambiance, you will surely have a fun night out at XU. Go here on Sunday to enjoy their karaoke that takes place in the evening. The Nice Road is popular with motorist and late night riders. The roads here are wide and fantastic which means, riding on them are fun and exciting. To get to Nice Road you will have to pay a toll fee. Looking to spend the night outdoors in Bangalore? Then why not do it at Skandagiri. 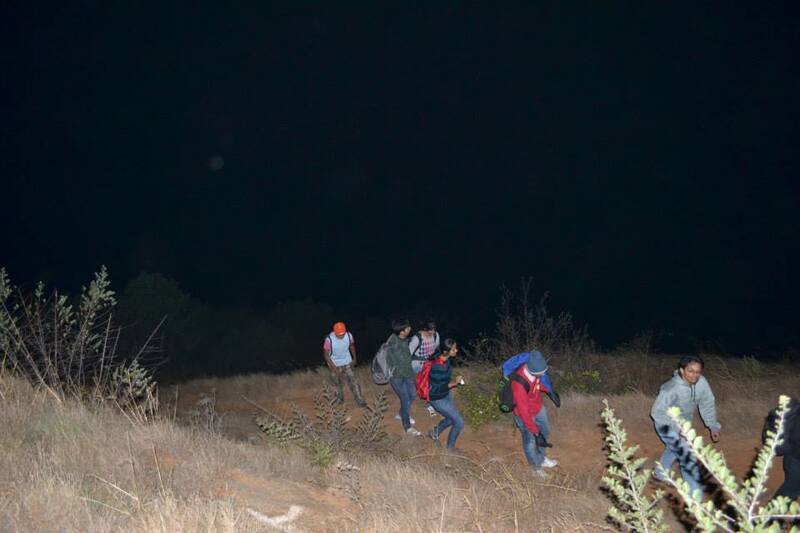 Sign up for the late night trek that is held here, it is a fun, unique experience. On the tek you can watch the stars and enjoy a few outdoor activities including camping and bonfires. You might even make some new friends on this trek. While there are plenty of other places to hangout in Bangalore at night, visiting the ones above are the best way to go about enjoying nightlife in the Garden City. To make it easy for you to pick, we have picked places from different experiences for you. Looking for nightlife? Party at the 13th Floor, Craving good vegetarian food? Hangout out at VV Puram Street. If you want to add to our list of places to hangout in Bangalore at night, do let us know in the comments.